2017 Winter Volunteer Naturalist Training. The Volunteer Naturalist Training requires individuals to attend (2) consecutive daytime sessions, which will take place over the course of one weekend. The training will cover a variety of topics, from the Preserve’s history and operations to flora, fauna, interpretation, wildlife friendly farming and more. This provides a foundation of knowledge that will prepare new volunteers for the initial role of our Naturalists: weekend staff for the Visitor Center. The training focuses on basic and in depth information as well as a few guided walks from guest speakers and possible tours into areas closed to the general public. Additional workshops throughout the year are also available for those who become Volunteer Naturalists. 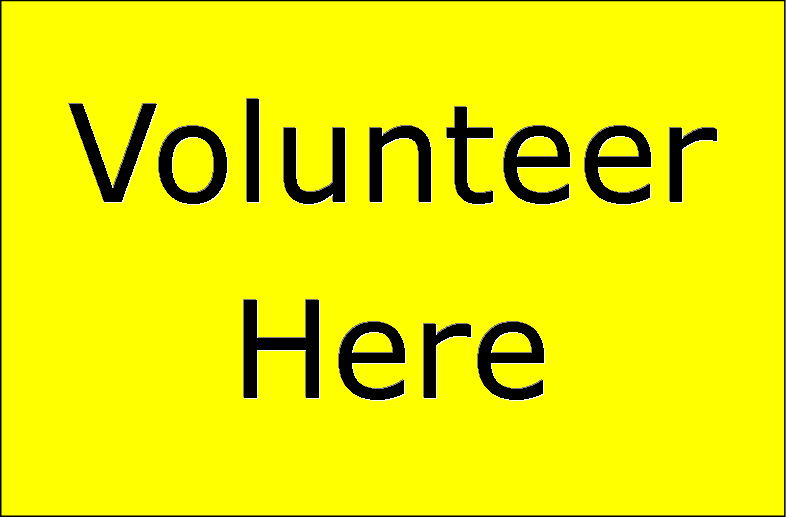 After completing the training, you may make a commitment of volunteer service to the Preserve. New Volunteer Naturalists must agree to serve a minimum of 4 hours per month, for one (1) year. This commitment is satisfied by working one 4 hour shift at the Visitor Center. With approved experience, Naturalists may help with additional outreach activities including guiding hikes, paddle trips, habitat restoration, birding surveys, wood duck and swallow monitoring, mountain lion research and much more. The training’s schedule and necessary information is listed below. Participants are advised to bring sack lunches, as well as snacks and drinks. There will be a half-hour lunch break each day. A small fee of $35 is due at the beginning of the first session. This covers the costs of a Preserve t-shirt, name badge and training supplies. Schedule: November 18 9:00 a.m. – 5:00 p.m.
November 19 9:00 a.m. – 5:00 p.m. If you have not already RSVP’ed, then you will need to do so prior to November 12th. The Preserve looks forward to welcoming you to the Volunteer Naturalist Program!